Contact your Area Sales Manager for Quinta Ace enquiries or to get a quote. Download all literature and product documents for the Quinta Ace by clicking the links below. Multi-level BIM files are designed to meet requirements at every stage of the project. To download BIM files for all products, visit the Remeha BIM library. 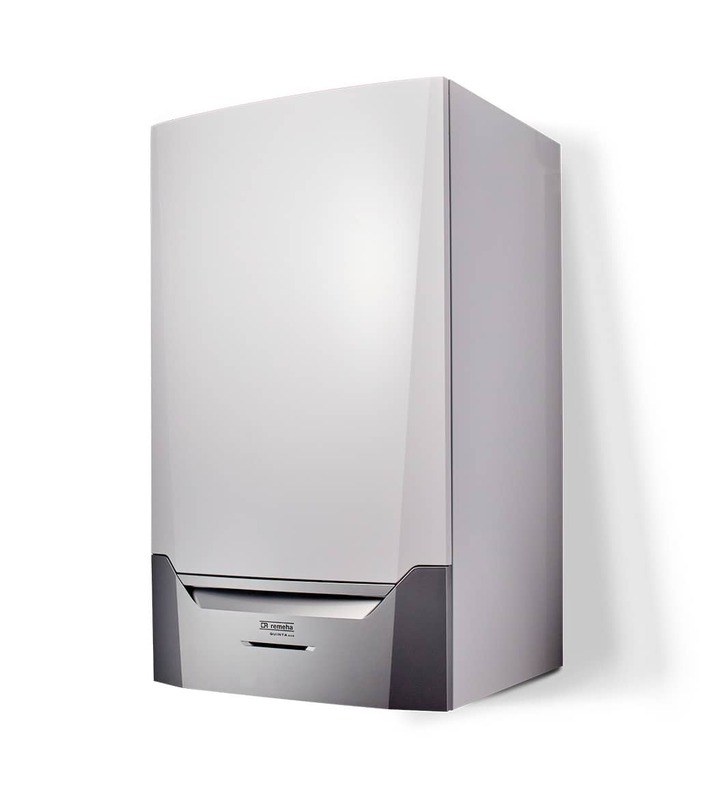 Cathedral selects Quinta Ace 160 as most suitable boiler for refurbishment. Remeha boilers were selected due to the brand’s reputation for high quality and high performance. Braunton Academy has improved the reliability and efficiency of its heating with the installation of three Remeha Quinta Ace 160 boilers.